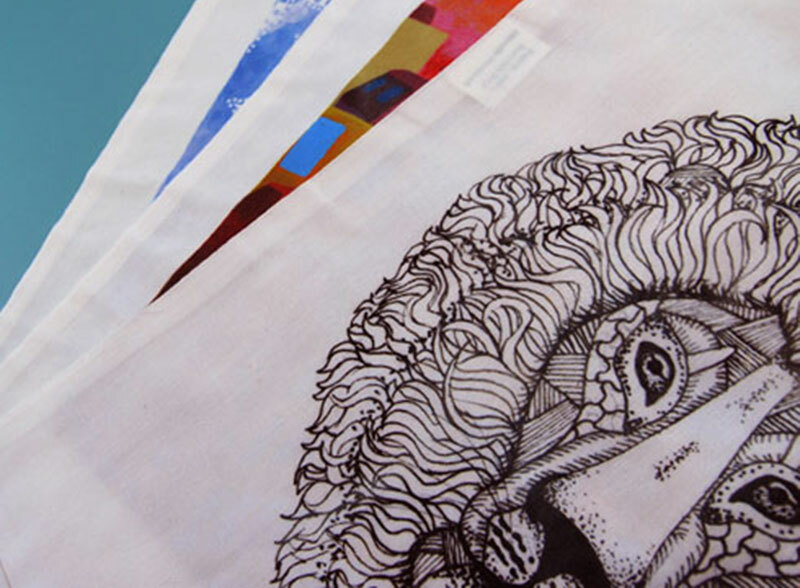 Tote bags enable you to express yourself in a creative and clever way. These reusable bags have become popular alternatives to plastic bags because they’re less harmful to the environment and they’re suitable for just about any occasion. Totes are useful for shopping, work, studying and day-to-day leisure. They’re a must-have accessory, so here are 5 ideas you can use to design your own tote bag. If you’re a bit on the weird side, customise your bag with a piece of original artwork that represents your wacky personality. Our diverse collection of art designs includes work from artists all over the world, so there’s something to suit even the most eccentric individuals. Choose from a range of styles like vintage, floral, retro, pop art and much more. This is a great idea for people who are stylish, quirky or just plain fussy! Creating customised totes for kids couldn’t be easier with Zippi as we have plenty of designs for children in our range of artwork. Go for a bright and colourful pattern, or a fun and vibrant animal design. No matter which you choose, the lucky recipient will be pleased with their very own tote bag made just for them. 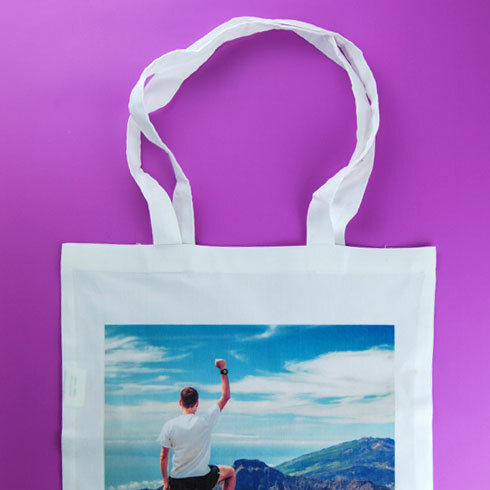 Why not design your own tote bag using cherished photos? Photo tote bags are perfect for celebrating your favourite memories, such as family parties, birthdays or funny selfies with your friends. Not only do they remind you of the good times, they always provide a topic of conversation when you meet people too! They also make memorable and thoughtful gifts for friends and family. Tote bags come in especially handy for charity events and company promotions. Use our nifty online editor to upload, position and edit your brand logo. In a few clicks, your bags will be designed and you’ll be all set for your next big event. Is there an achievement you’re particularly proud of or a landmark in your life you want to celebrate? 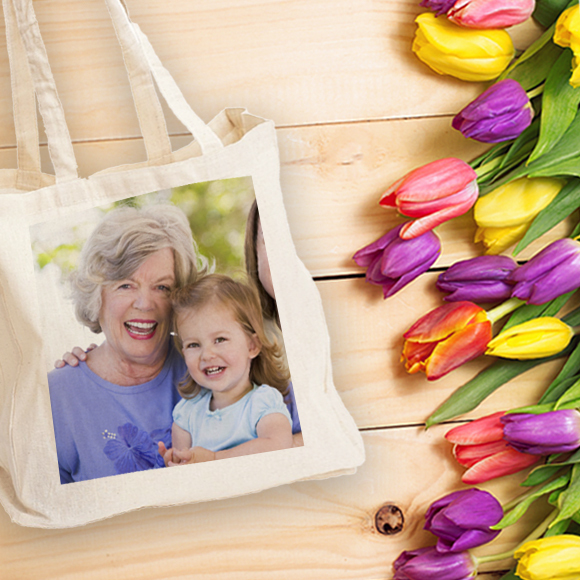 Print a picture from a graduation, wedding or an important anniversary on your tote bag and share it with the world. This is idea works particularly well for adding an extra special touch to hen and stag parties! 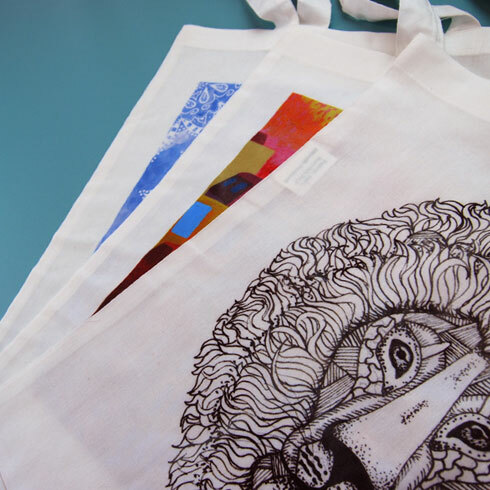 There are endless ways to design your own tote bag, even if you’re not an imaginative person! Get creative and treat yourself or a loved one to a personalised tote bag. Make sure you share it with us on social media too!